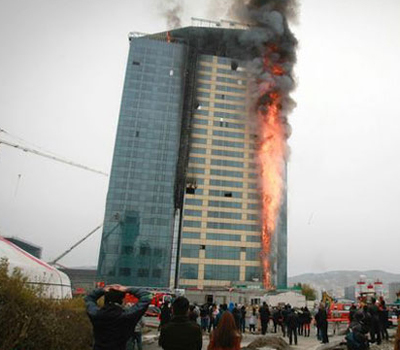 The tragedy at Grenfell Tower, along with several other similar fires in Tall Buildings around the World has highlighted the need for a review of fire safety practice, engineering, and risk management. The rate and complexity of Tall Building construction is increasing, and cities will house many more people in Tall Buildings. 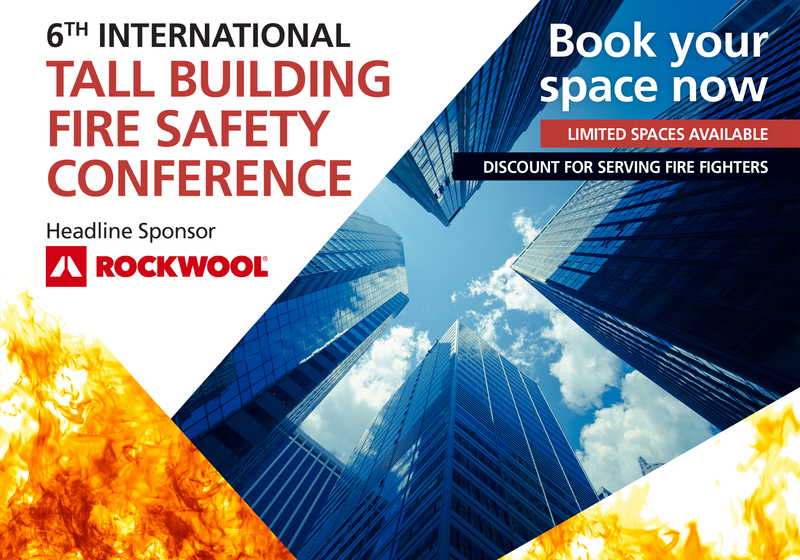 The 6th International Tall Building Fire Safety Conference will take place on 18-20 June 2019 at Excel, London alongside the FIREX International Exhibition, supported by organisers UBM. A fantastic programme of world-class speakers will give insights to current best practice. Delegates already booked include: fire engineers, firefighters, insurance surveyors, building control officers, health & safety professionals, security managers and fire safety equipment manufacturers.